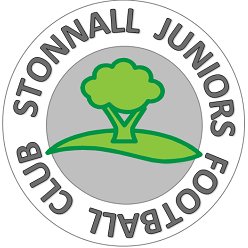 Stonnall Juniors U9s have been invited to contribute to the FA Coaching Practice of the Week for digital coaching platform Captured. 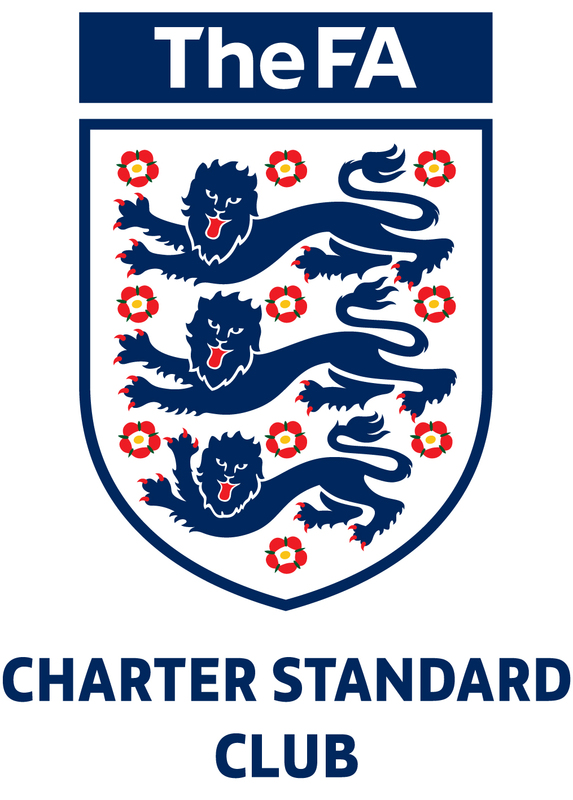 Chris Murrell, Partnerships Manager at Captured said: Captured recognises the fantastic ways in which Mark Finney is using Captured to develop Stonnall Juniors U9s as well as his own coaching methods and philosophy. We are now in a time where there is a genuine interest in the ability to capture and share coach led content and Mark’s engagement with the software can inspire fellow coaches to evolve and share their methods in the future. In a rapidly changing world where the desire to learn and improve has never been stronger, but education is becoming unstructured and disrupted by the internet, Captured is pioneering the philosophy of shared learning. We help teachers/coaches/managers to empower their learners to take ownership of their own development with a unique and engaging set of tools within a web and mobile platform. The founder of Captured, Sir Clive Woodward, pioneered this philosophy and put it into practice with the World Cup winning England Rugby Team, as well as with Team GB during their historic performance at London 2012. In just 18 months, Captured has already found its place on the centre stage in sport, being used by world leading athletes and coaches, and partnering with sports organisational giants such as The FA, PGA and the International Olympic Committee. More recently, the corporate and education marketplace has come into focus, working with M&S, Sainsbury’s and various schools, proving Captured is a development tool set to revolutionise the way we learn in sport, business and education. This entry was posted in SJ13 Team News on April 15, 2015 by finbofinbo.